Recommended listening on BBC Radio 4 Thursday 19th June. 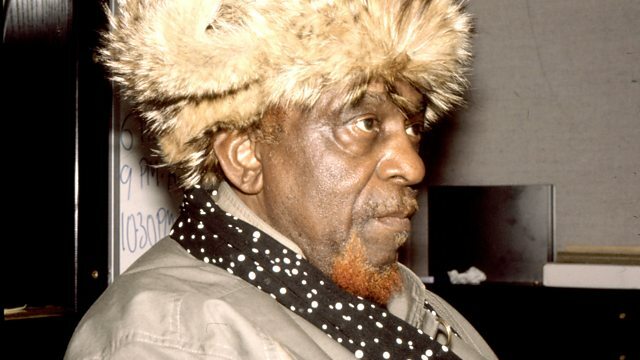 This is the centenary birthday year of the great Sun Ra, composer and band leader and few people know Sun Ra like BBC Jazz ON 3 presenter Jez Nelson. Read Jez’s beautiful article in The Guardian too.